Ready, set, collect! Uh..wait. Well, you know what to do with this. 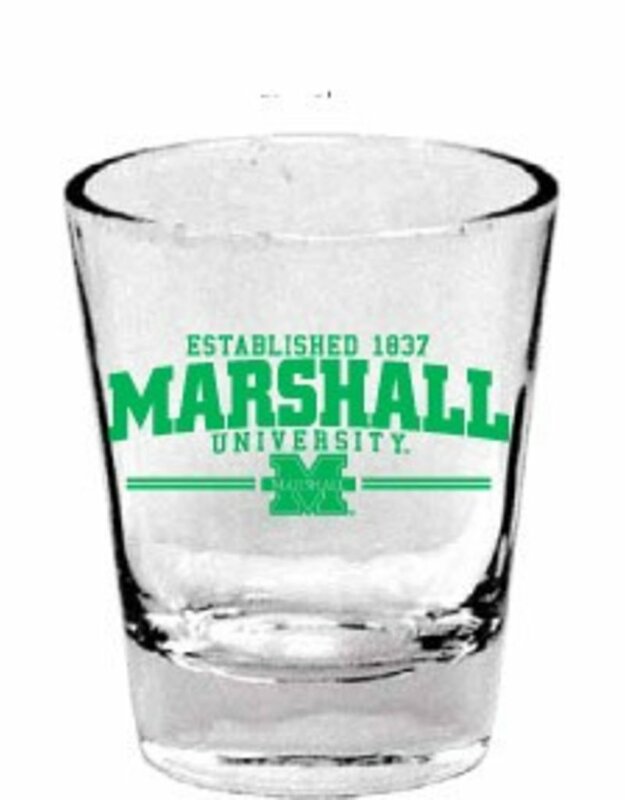 Set it on a shelf or put it to better use with your favorite beverage. 1.5 oz. 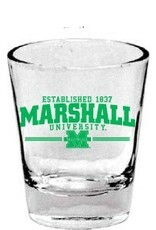 Printed Marshall Logo.